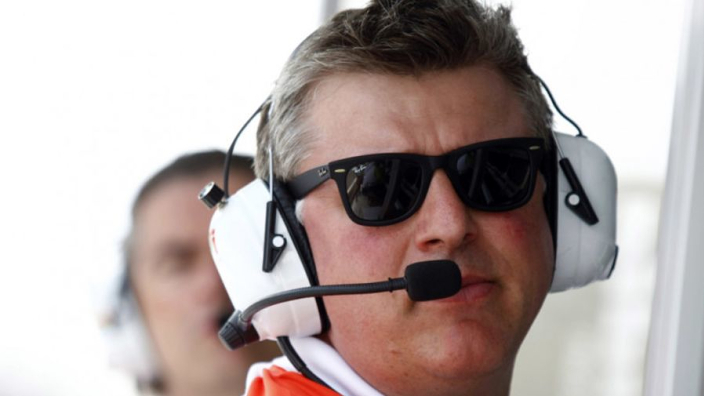 Racing Point chief executive and team boss Otmar Szafnauer claims the new team are "aware of the perils" of having new ownership and the potential instability it brings, following the takeover of the now liquidated Force India by businessman Lawrence Stroll in the summer. 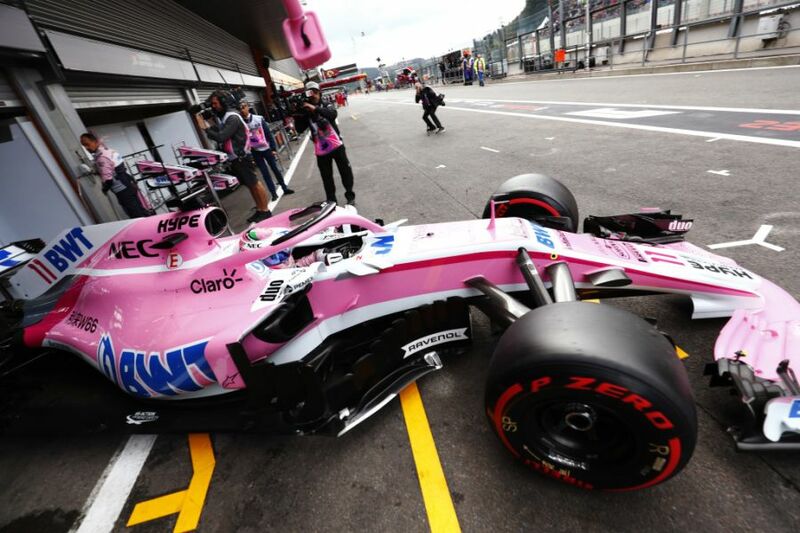 Under the Force India banner, the team has impressed over the past few campaigns, with Esteban Ocon and Sergio Perez performing solidly behind the wheel. However, behind the scenes they suffered from financial instability, and were on the cusp of closure before Stroll, the father of Lance Stroll, brought them out of administration. Otmar Szafnauer is hoping they can learn from previous mistakes. “We have to make sure we don’t start going all over the place,” the team boss said. He also thinks the key to remaining stable comes through efficiency. “One thing we do well is that we’re an efficient team, efficiency, just means for the input that we have, we get greater output,” he continued. “It’s that simple. Now the inputs are greater, and the output may not be proportionally greater, that’s a risk. “So I always tell people, even though we’re going to have the financial resources, we can’t lose our efficiency, that efficiency has to stay the same. “If that efficiency stays the same, and the inputs are higher, then the output will be tremendously higher."